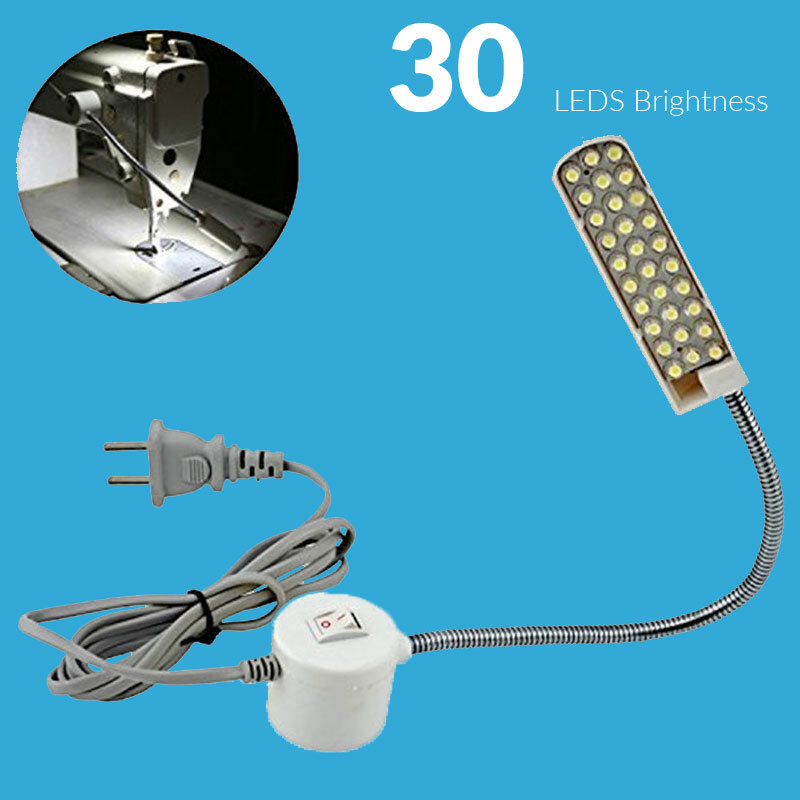 LED Sewing Machine Working Light Power: 1W OR 2W LED Qty: 10pcs or 30pcs Input Voltage:220v –240 V (110V please contact with us) Lumens: 250-300lm Color: Daylight 6000K With on/off switch With AC plug (30LEDS with EU Plug) With Magnetic Mounting Base AC Plug Cable Length: about 1.3m Features: 1. Using super magnetic mounting base ,convenience to move it. 2. 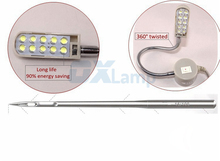 Improving lighting glare, relieving eye fatigue and improving working efficiency. 3. 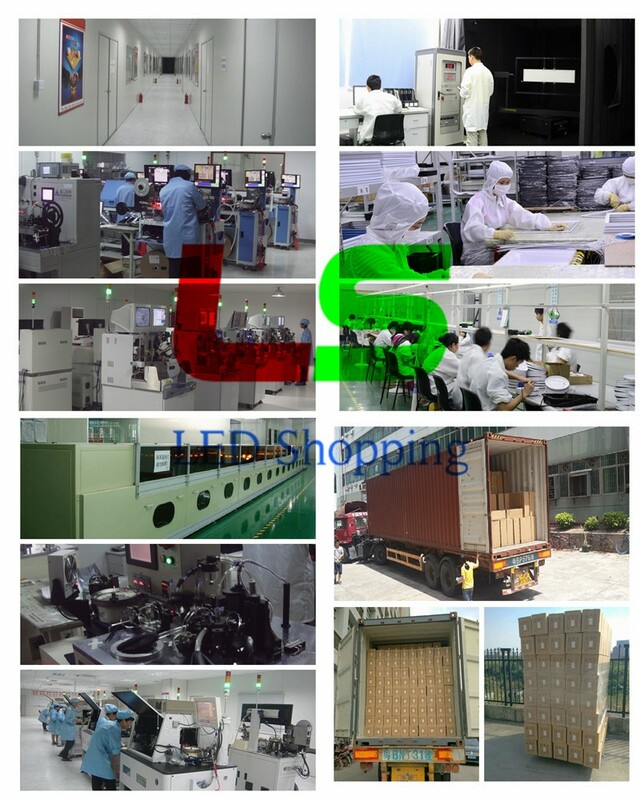 LED as cold light source reduces the temperature of the workshop environment, and lifted the intensive lighthouse lighting space repression and car mobile difficulties. 4. Magnet and screw mounting, installation is quick and easy, direct access to the power of sewing.